Soon I will publish an interview with a Syrian who was deep inside, he fought against both the Syrian government as well as ISIS as the leader of his own brigade in Menbij in northern Syria as well as being very active at the political level in Menbij. We need to protect his identity but he was happy to talk to me. He is very candid about his role as well as his experience of how ISIS seems to be working with the Syrian government. 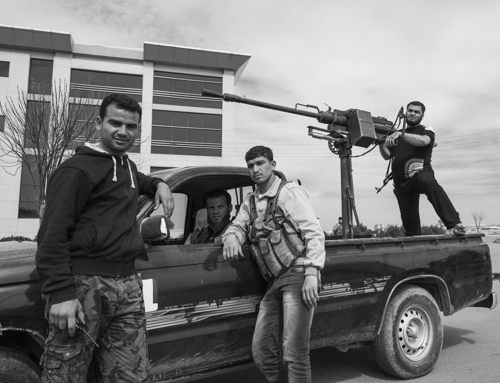 He also explains how many Free Syrian Army brigades are controlled by foreign countries. In the end he quit the fight and explains why. There is about an hour of video to go through and edit as well as clean up the sound. I’m a photographer more than a videographer so please be a little patient with my work. Video interview coming soon, watch this space. Nawa, population of approximately 50,000, lies 40 km north-west of Daraa, which is on the Syria/Jordan border. My Syrian contact who is close to the “Southern Front,” a loose coalition of moderate rebel groups of the Free Syrian Army (FSA), said that after their defeat, the Syrian army then tried to retake the city 25 times in one month before it finally gave up. He also said that for the last year, the Syrian army has not been able to retake any of the cities it has lost in the south. 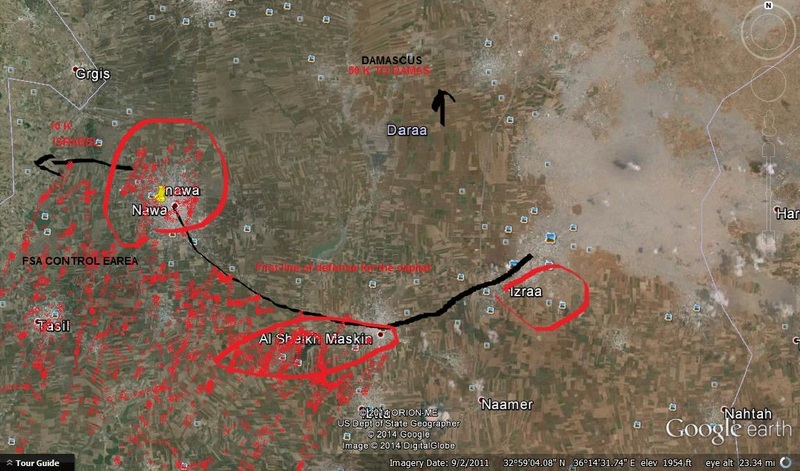 Strategically Nawa is very important — it is at the head of an important crossroads that leads to Daraa in the south and the Israeli border to the west. Nearby, to the east, rebels also have control of the cities Al Sheikh Maskin and Izraa, the two main highways that run up the country from the south to Damascus pass through these two cities. This has created a new strategic front, which the rebels hope to use as they attempt to push even further north toward the capital some 85 km away. 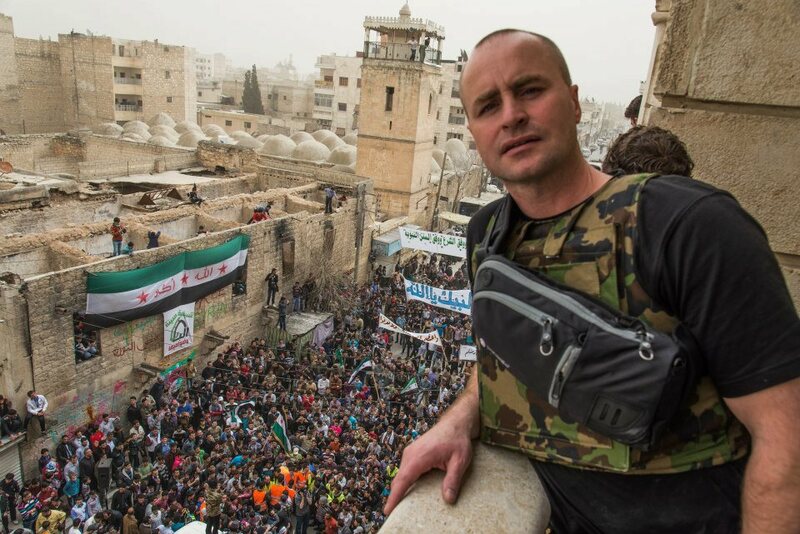 Asked if the rebels had received weapons from Jordan to aid them in breaking the siege and subsequent defense against Syrian army attempts to retake the city, he said they had been given some help from Jordan but most of the weapons came from captured Syrian army positions and bases. 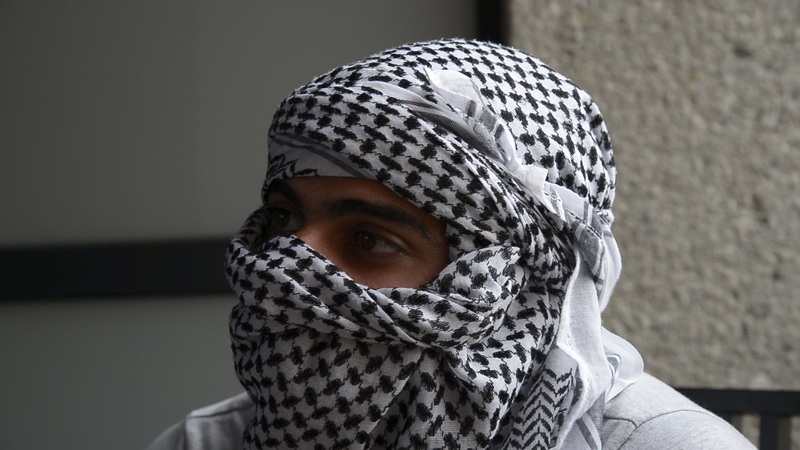 One of the main challenges facing the moderate rebels of the FSA in the south is the rise of extreme Islamist groups. So far they are not a major problem but could become so in future if they have access to significant funding and weapons. In contrast, the north and east of Syria have major problems with extremist group ISIS who control large areas. There, the FSA has two fights on its hands, one with the Syrian army and the other with ISIS. The southern FSA is working hard not to let this happen. Israel is also determined not to see extremists take power in areas along its border with Syria, on occasion it has helped the FSA secure areas in order to protect its security. Jordan too, is working with moderate rebels, such as Bashar al Zoubi, leader of the Al Yarmouk division, who I have met on several occasions. Jordanian and Israeli cooperation in areas of mutual interest is due to the fear of strengthening Islamist groups becoming a major security threat to the two countries. They will do whatever is necessary to prevent that happening even if it means having to help the FSA. I’m considering making my photography from Syria and the refugee camps of Lebanon and Jordan available for sale. I don’t work with stock photography agencies and very few of my images are online. Later this month I am invited to present my work and talk about it at the Refugee Studies Centre of Oxford University for an international conference called Refugee Voices on the global refugee crisis with a particular focus on Syria. 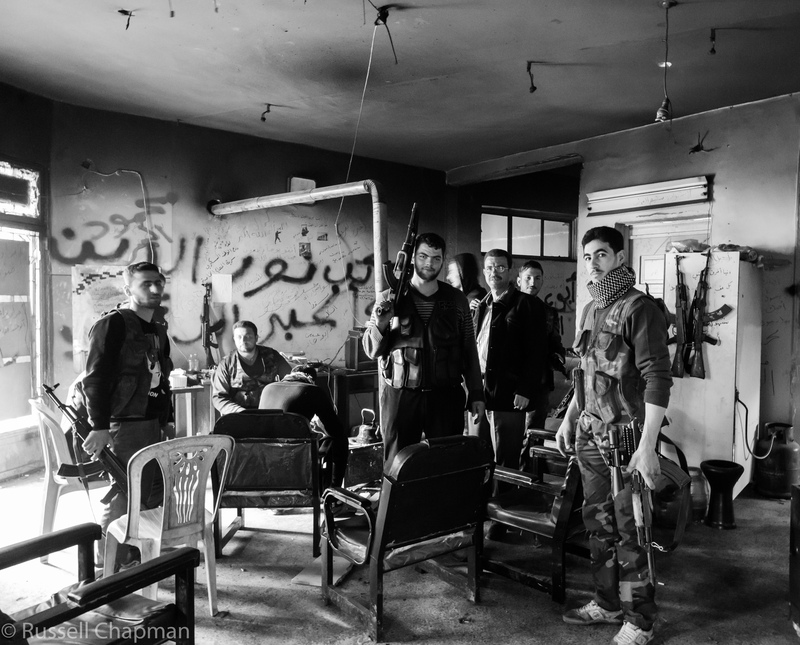 For any collectors of photography who are interested in having the chance to own documentary images related to Syria, which have not been spread all over the internet but only in a very few cases here on my blog or a single specific online article, I’m offering the chance to collect a unique picture. I am looking for feedback so I can judge the level of interest. If the interest is sufficient I will make available one signed image, single edition. There will never be another of that image printed apart from for my own personal collection. If interest continues I will make further images available but these will also be strictly single edition images. The price will be US $1000 per printed and signed image. Each is 45cm or 17.7 inches along its longest side. The pictures are unique, they were taken using high quality equipment and with a strong artistic eye. There are not so many people who have had the same opportunity as me to capture these images. This is the opportunity to own something that is photographically unique. Here is a link to some of the very few pictures I have put online. Below is an image I am making available to buy and as a way of testing demand. If you are interested then contact me through my contact page.